Of the seven continents, Australia is the smallest by land mass and the second smallest by population, beaten only by Antarctica which has no permanent residents. While Australia may be small compared to other continents, it is the sixth largest country in the world by land mass. There are approximately twenty three million people living in Australia. The most populated city in Australia is Sydney, followed closely by Melbourne. The first Australians are thought to have come about forty thousand to sixty thousand years ago from New Guinea and Indonesia, establishing a population of at least 350 thousand before the first European contact. The first people to document their contact with Australia were the Dutch, led by Willem Jaszoon. After the Dutch came the Spanish, led by Pedro Fernandez de Quiros. Australia comes from Terra Australis which, in latin, means “land of the south”. The first person believed to coin this name was Captain Matthew Flinders, who wrote “A Voyage to Terra Australis” which was published in 1814. The British arrived almost fifty years later and laid claim to Australia about ninety years after that. The majority of Australia’s population is concentrated on the southern and eastern coasts, while the rest of the land remains relatively unpopulated: vegetation covers 91 percent of the country. Because the population is so concentrated, Australia is one of the world’s most urbanized countries. Australia has a very diverse climate structure, including equatorial, tropical, desert and grassland climates. 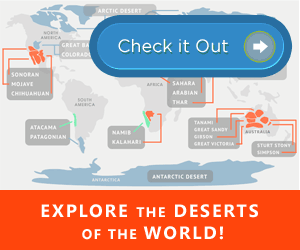 Much of the plant and animal life native to Australia cannot be found anywhere else. The highest point of Australia is Mount Kosciuszko in the Snowy Mountains in Kosciuszko National Park, New South Wales, which reaches 2,228 meters above sea level. The lowest point of Australia is Lake Eyre, one of the world’s largest natural inland drainage systems, which reaches 15 meters below sea level. 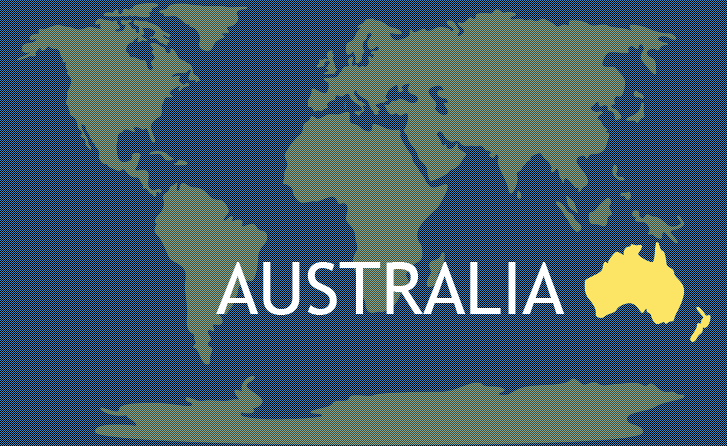 Australia is bordered by the Pacific Ocean to the east and the Indian Ocean to the west. Australia has a capitalist economy which is ranked one of the largest in the world. Australia has the third highest life expectancy in the world, ranking below only Iceland and Switzerland. About 25 percent of Australians were born in another country, the largest influx being from the United Kingdom. English is the dominant language in Australia, followed by Italian and Greek. Even though English is the most common language of Australia, the country does not have an official national language. The Protestant religion is most popular, followed by the Roman Catholic religion. The Sydney Opera House is one of Australia’s most easily recognized landmarks. It was opened to the public in 1973 and has become the busiest venue in the world. The opera house holds three thousand events every ear. Another landmark characteristic of Australia is the Great Barrier Reef off the coast of Queensland. This reef is the world’s biggest coral reef, made from about three thousand individual reefs, and is home to several endangered species. Kangaroo Island is also home to interesting wildlife. Kangaroo Island is the third largest island in Australia and hosts wildlife tours the native brush and beaches. From 1838 to 1902, it was illegal to swim at public beaches during the day. There are more sheep living in Australia than people. Australia is home to the world’s longest fence. Ugg boots were invented by Australian farmers to stay warm. No one knows who created Marree Man, a four kilometer desert carving of an Indigenous man. Australia is home to 1500 species of spiders. Under the best conditions, one can view about 5780 stars from the Australian outback. See more fun facts on the seven continents. For even more on Australia, see our list of the most interesting facts about Australia. This is really interesting, I have learned a lot with my classmates! Oceania, on the other hand, is just a region consisting of Australia (continent), New Zealand, and other Islands.